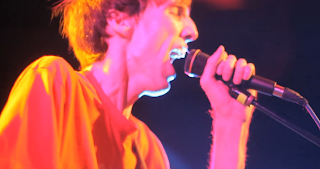 Director John Albrecht has shared a long-in-the-works concert film documenting Deerhunter’s concert in Lincoln, Nebraska in 2010. 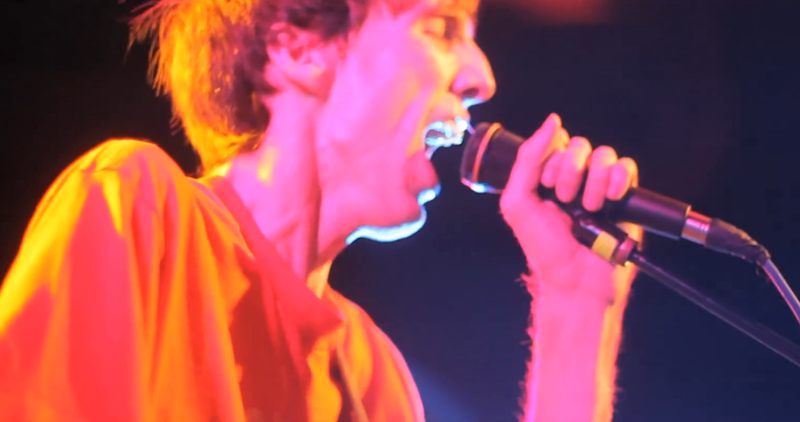 Coming in support of their 2010 album, Halcyon Digest, the performance featured the lineup of Bradford Cox, Lockett Pundt, Moses Archuleta, and Josh Fauver. (Fauver has since left the band). Watch it below.